Vomit is composed of bile, mucus and albumin that is extremely acidic in the pH scale which will age and set rapidly. Vomit is a water soluble stain which means that traditional solvent dry cleaning will not remove the stain or smell. If the vomit is on a dry clean only garment then you will need to find a professional dry cleaner that uses the wet clean process to remove the stain. If the stain is fresh it will wash out with a little soap and water without much effort, if the stain has dried and set for a long period of time then that’s a different story. 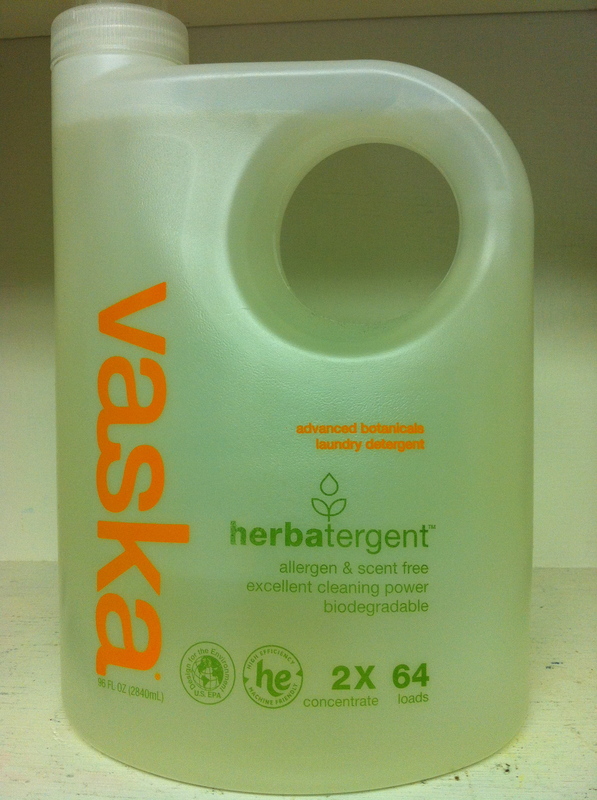 Create a pre spotting solution of 1 part laundry detergent, 5 parts enzyme remover and 5 parts water. Using a paper towel, scrap off as much of the vomit as possible. 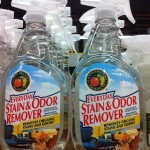 Apply the pre spotting solution directly to the vomit stain. Tamp stained area with a brush. Wait a few minutes to let the pre spotter penetrate into the stained area. An aged vomit stains will need a lot of extra help in the form of an enzyme and possibly some physical scrubbing effort from you. 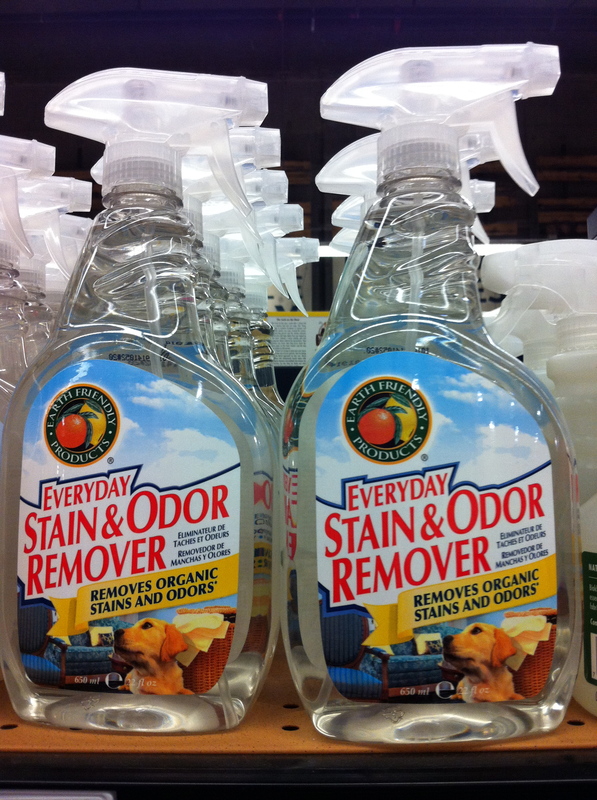 A good enzyme will remove all of the visual stain and smell. Scrap off as much vomit as possible. 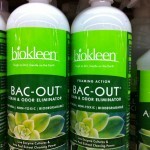 Soak the entire vomit stained item in a small bucket with the Bac-Out enzyme stain remover. Enzymes take time to work, so let it soak for a few hours or overnight. If you are uncertain on how to handle a certain type of material then consult your professional dry cleaner. Pacific Heights Cleaners in San Francisco and Sausalito is your non-toxic alternative, proudly leading the way in garment care today – and into a healthy future. Email me at kh@eco-drycleaners.com with questions. How to Remove Soy Milk Stains. How to Remove Apple Juice Stains. How to Remove Soy Sauce Stains. How to Remove Gel Pen Ink Stains from a Denim Jacket. will borox help for already set vomit stain? 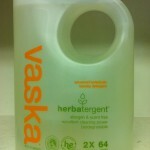 Soaking the garments in a mixture of water and laundry detergent should soften it up allowing it to wash out. 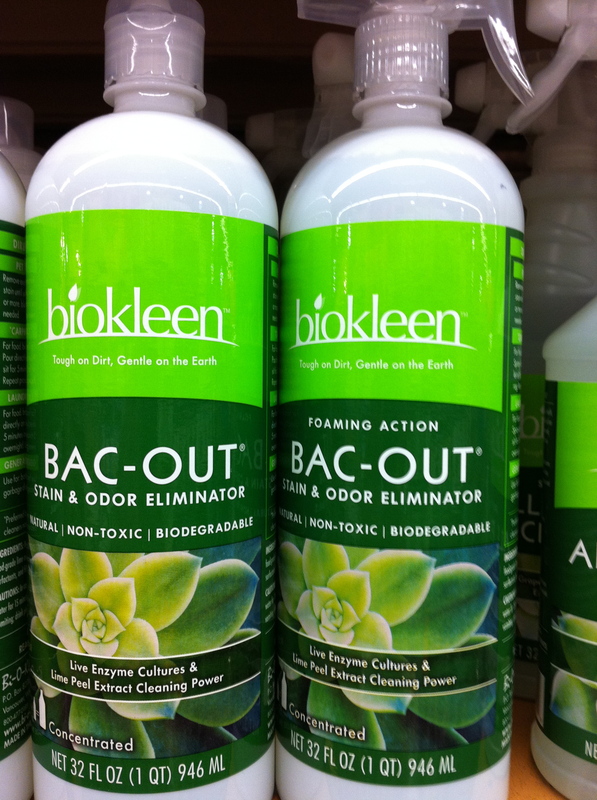 If that doesn’t work soak it in an enzyme product such as Bio Kleen’s Back-out found in the laundry department of a store like Whole Food Market.